Liverpool are being linked with Roma goalkeeper Alisson since last summer transfer market but they couldn’t get his signature. The Reds also reignited their desire to capture his service during the winter transaction period but all their efforts were unsuccessful. Having seen Loris Karius and Simon Mignolet fumbled in some matches this season, the German tactician has lost faith in both goaltenders and he hopes he could finally convince Roma to sanction his move to Anfield stadium next season. It was reported last night via Sky Sport Italia that Roma president James Pallotta is not willing to let go of the impressive goalie as they hope to build the team’s future around him. 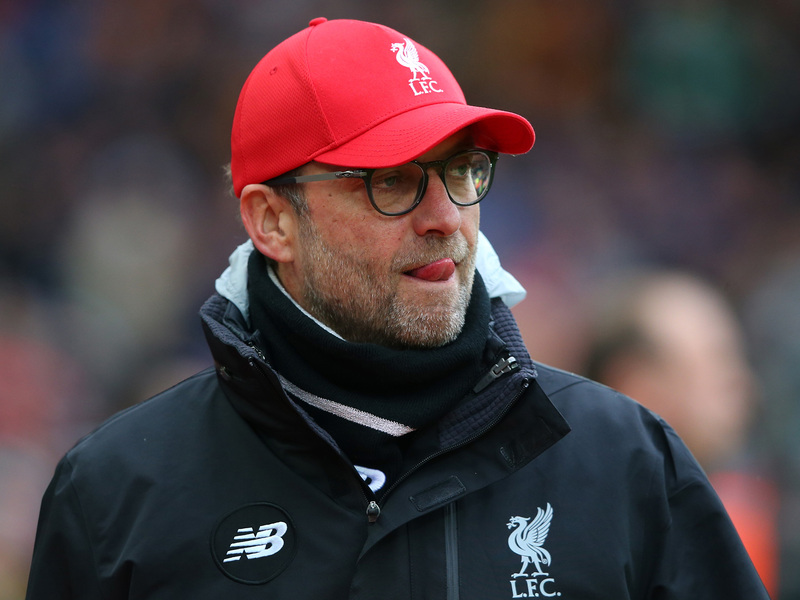 Daily Mail suggests that Klopp has been Alison’s longtime admirer and he is willing to sign him as long as the Reds board of directors agree to pay £62m. 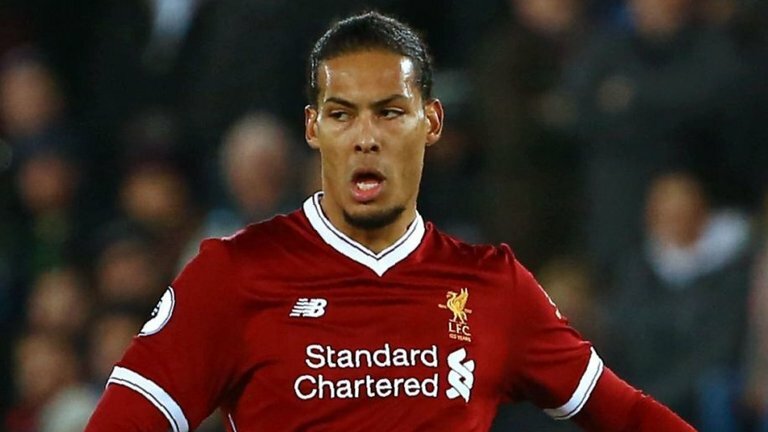 The Serie A team could consider letting him go in the summer if Liverpool meet their asking price on the goalkeeper. Alisson is currently one of the best netminders in the Italian league as he has kept 20 clean sheets from the 35 matches he’s played for the team so far this season. Should he eventually move to the Anfield stadium in the summer, Alisson would become Premier league’s most expensive goalkeeper, a record held by Manchester City goalie Ederson. Meanwhile, Jurgen Klopp will be counting on in-form striker Mohammed Salah to help his team overcome Roma’s challenge in tonight’s Champions League semi-final clash. 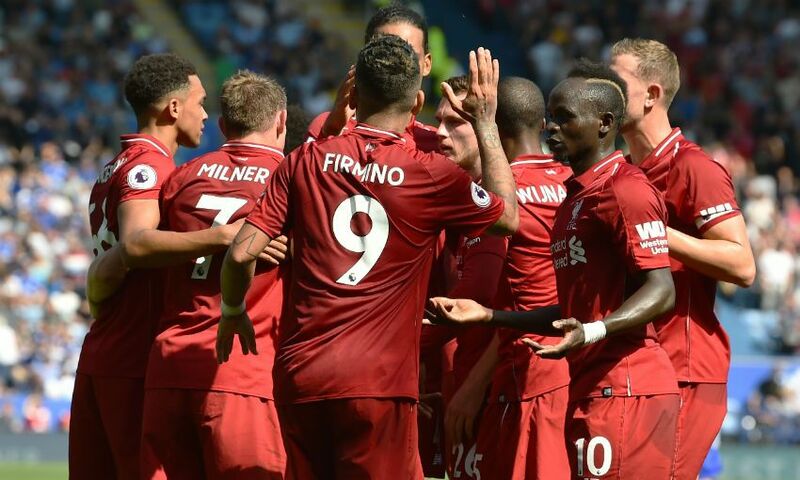 The Egyptian has scored 41 goals for the Merseyside club in all competitions this season and he will be hoping to add to it against his former club in tonight’s game. 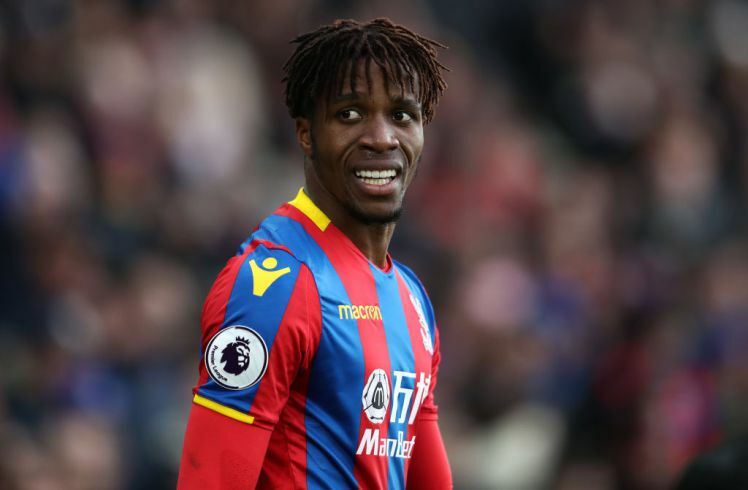 Crystal Palace defender Scott Dann is certain that teammate Wilfried Zaha deserves a shot at a Champions League club again. Former Manchester United winger Zaha has made no secret of his desire to play Champions League football again after his experience at Manchester United. English defender talked about Zaha in an interview with the London Evening Standard as he revealed that the Ivorian international player has the quality to play for a big club. Zaha was formerly on the books of Manchester United whom he joined from Crystal Palace in January 2013. The Ivorian winger was the last signing of the managerial era of legendary Manchester United manager Sir Alex Ferguson. Wilfried Zaha didn’t impress during his time at Manchester United before joining Crystal Palace permanently in 2015. He has been a key player for the Eagles since his return to Crystal Palace four years ago. The winger could get a chance to impress again at Manchester United who are one of the clubs said to be interested in his services this summer. Recenrt reports claim that both Tottenham Hotspur and Manchester United want to sign him. Apart from the aforementioned Premier League clubs, French giants Paris Saint Germain (PSG) have also been liked with a £65m swoop for Zaha.